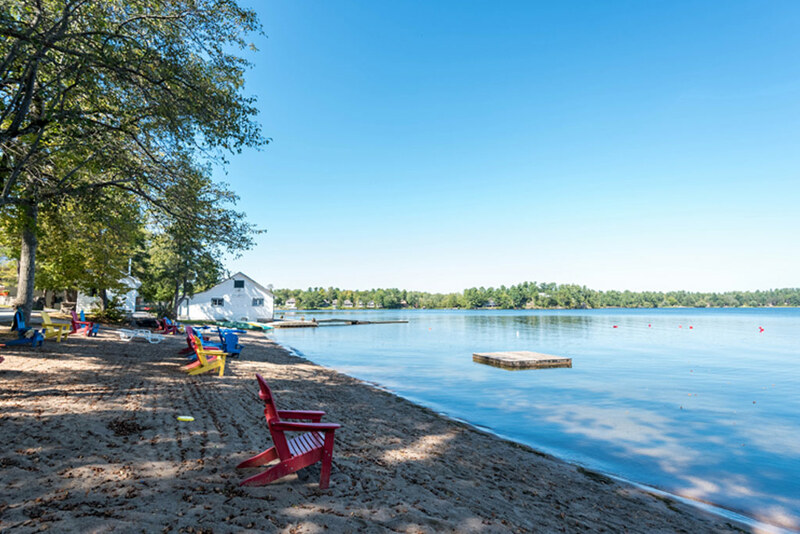 Summer at Fern is the ultimate vacation, with the perfect balance of family time with personal interests. Experience a carefree getaway in our all-inclusive format that ensures everything is looked after. An almost endless list of activities means the fun never stops at Fern Resort. See summer packages. 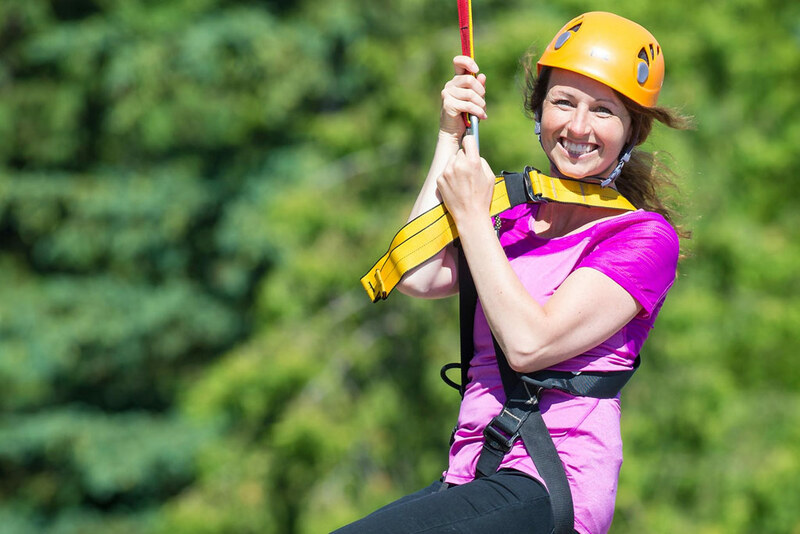 Our popular Active Pack provides overnight guests with vouchers that will help you customize your days at a savings of 25% off regular daily attraction rates. The Active Pack provides you with 8 vouchers that can be used as you wish on any of our listed Base Camp attractions, beach activities and more. 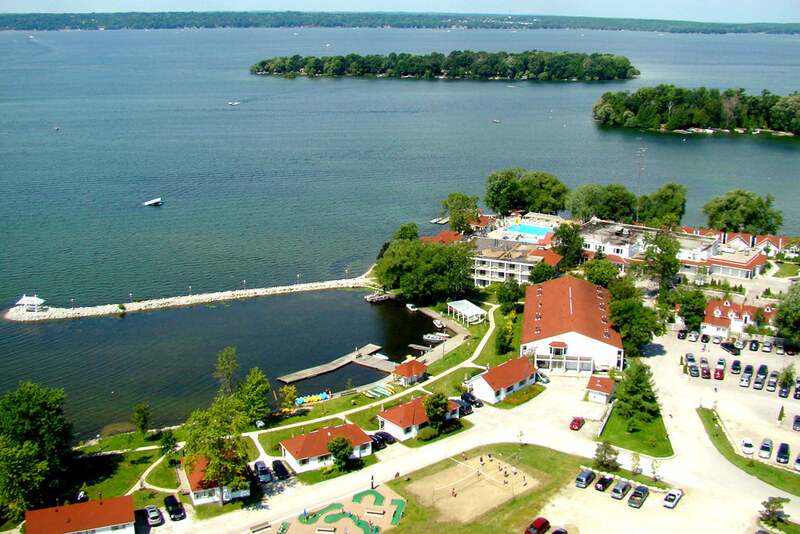 Fun-filled yet relaxing Ontario resort vacations and getaways. 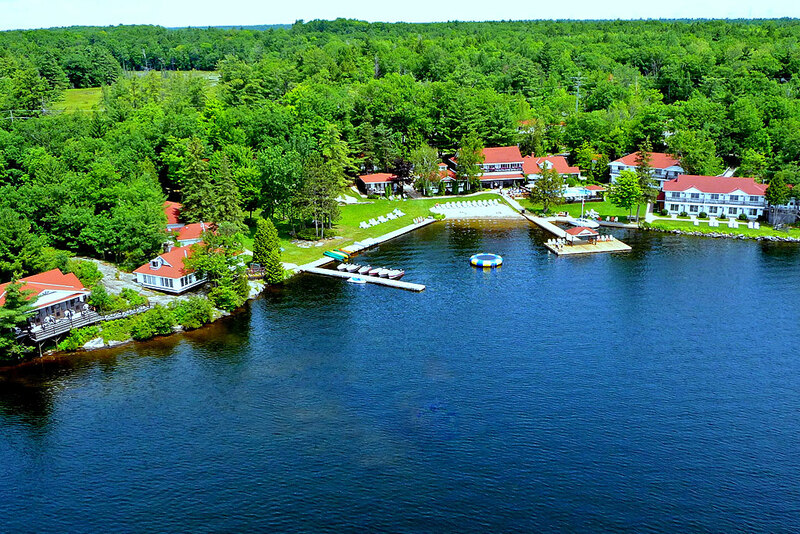 All inclusive packages feature lake view accommodations, breakfast, lunch and dinner daily, use of recreation facilities, supervised kids activities, evening entertainment (Jul, Aug), and more!